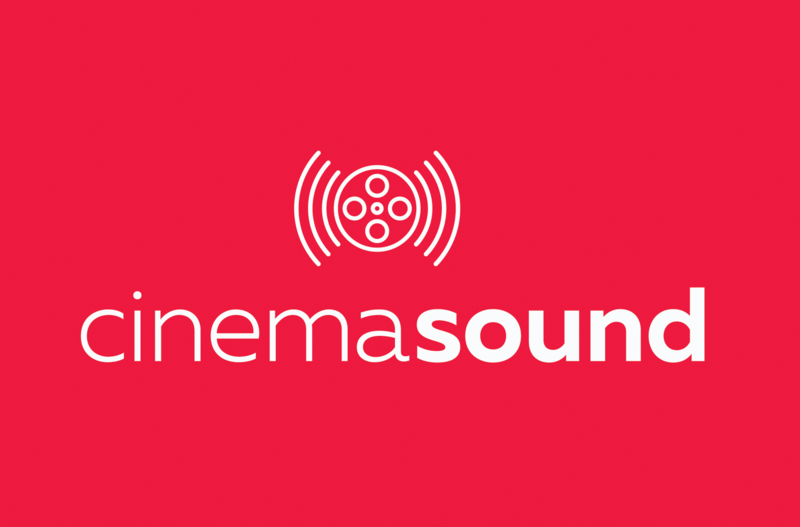 Join the Cinema Sound membership list by filling out the form below. You can unsubscribe at any time. You'll also receive a FREE copy of the Cinema Sound MIDI Controlled Foley Library Beta.